Looking for an Insta-Worthy Summer Wedding Outfit to Wear at Your Sibling's Wedding? This Is the Only Guide You Need to | Wedding Tips ARE YOU A VENDOR? Be the trendsetters by flaunting matching dresses with your siblings at your wedding ceremonies. Bookmark these creative ideas for the perfect summer wedding outfits. Among all family members, siblings and cousins are probably the most excited ones for your wedding. Make your special squad stand out by coordinating your summer wedding outfits at different ceremonies. After all, they’ve been a part of all the planning processes and tedious shopping trips. 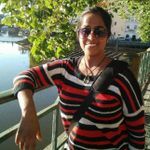 To find a summer wedding outfit that not only looks beautiful but is also comfortable and soft and does not make you feel too hot in the throes of nature is a tedious task. Usually, wedding outfits are heavier than normal summer wedding outfit that we adorn - therefore the trick is to find a summer wedding outfit that works both for summer and is fit for the grand occasion that is a wedding and especially when it is your very own siblings! Turn up the swag with colour-coordinated summer wedding outfits for your siblings and cousins at the engagement, Haldi or Mehndi ceremonies. 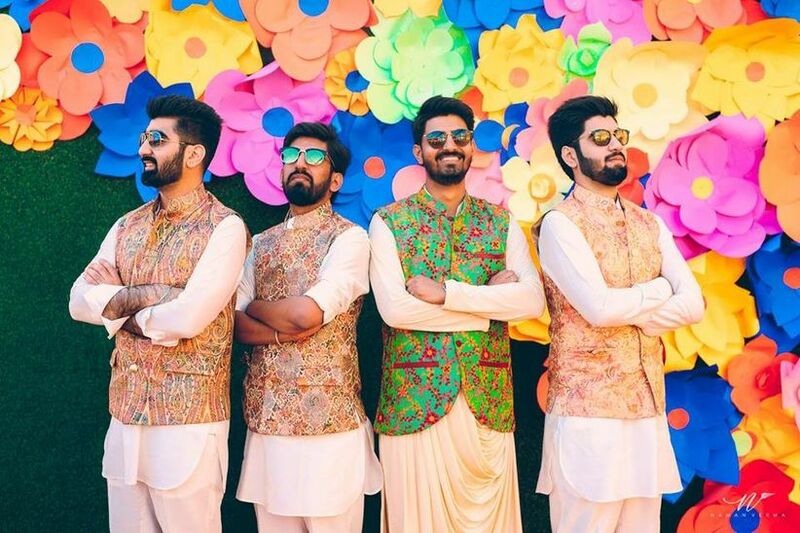 Each of them can have their individual choice of Lehengas, Achkan, Dhoti or Indo-western outfits while the colours of ‘Team Bride’/’Team Groom’ shine bright. 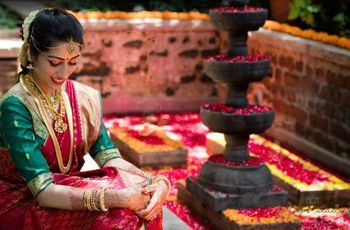 You can choose shades of yellow, green, olive or pastels for Mehndi and opt for red, maroon or turquoise for the cocktail or wedding. Even an ombre effect of the same colour family will look good. After all, harmonised colours in a big family photo are always a visual delight! This summer wedding outfit inspiration will not only be a delight to your photographer, but also to your own eyes when you gawk at the picture perfect moments you spent swaying in it! Not in a mood for colour coordination? Why not pick patterns that can be used to design the summer wedding outfits for your siblings. Choose a motif or print that can be easily included in everyone’s outfits. All the sisters can go for contrasting coloured Lehengas on the Sangeet night with the same pattern. You can opt for floral, embroidery, Bandhani patterns for ethnic outfits. Choose from blouson, pencil, fit & flared, backless, shimmery or summer dresses for your pool parties, cocktails and bachelorette nights. Men can go for different colours of Kurtas, wedding sherwanis, Bandhgala or shirts with the same prints, designs or embroideries. 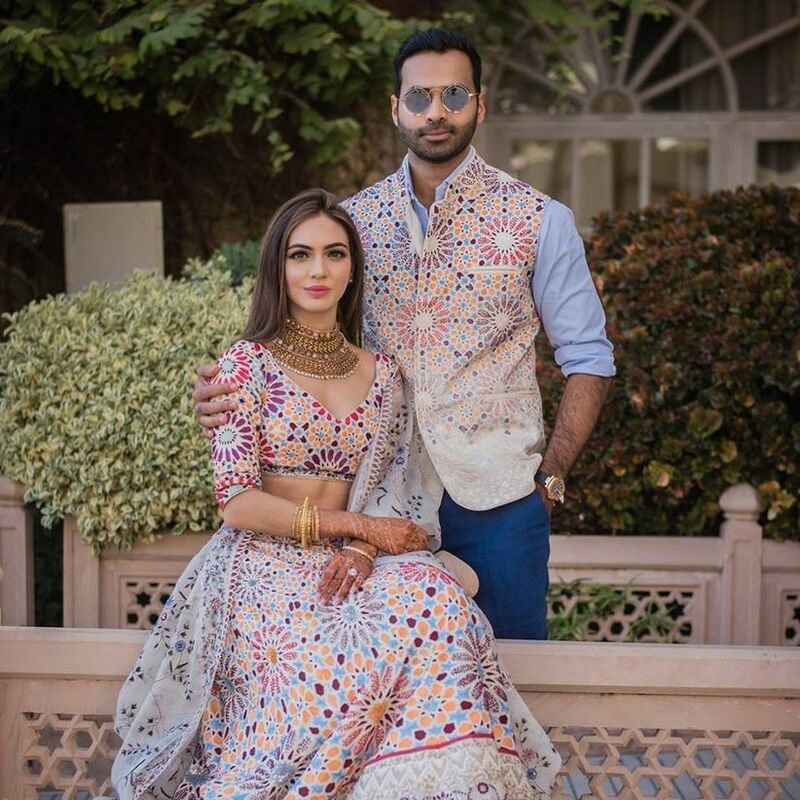 We cannot get over how chic and classy this due looks and that impeccable print that is giving life to their summer wedding outfit inspiration. Another chic way to coordinate your summer wedding outfit with your siblings is to get matching Dupattas. 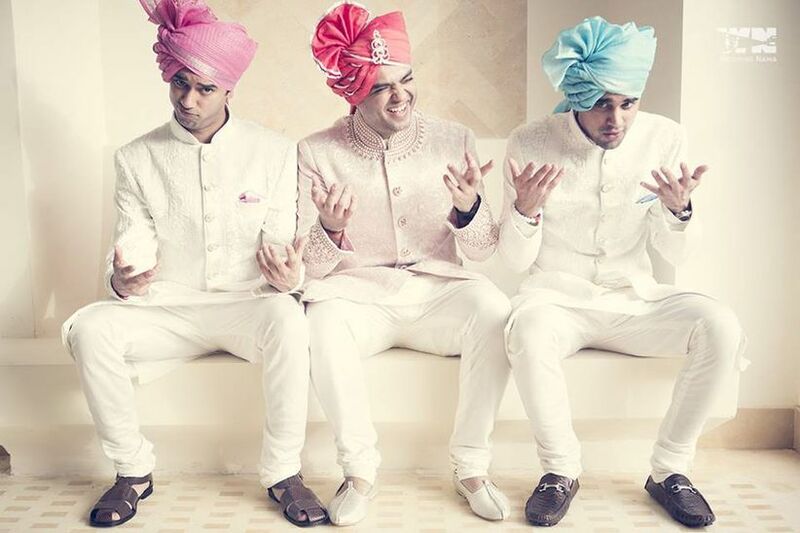 The groom and his brothers can go for coordinated Uttariyas or Nehru jackets for a dapper look. Even if you wear different outfits on your Mehndi, just throw in coordinated Dupattas to get the cutest wedding pictures. Brothers of the bride can coordinate their Pagdis/Safas with the bride’s lehenga by matching the colour, print or pattern. This is how you create a fashion statement with just doing the bare minimum - we are totally off the hook and floored! Here comes an exciting part where you can coordinate your accessories with your siblings for your summer wedding this year. 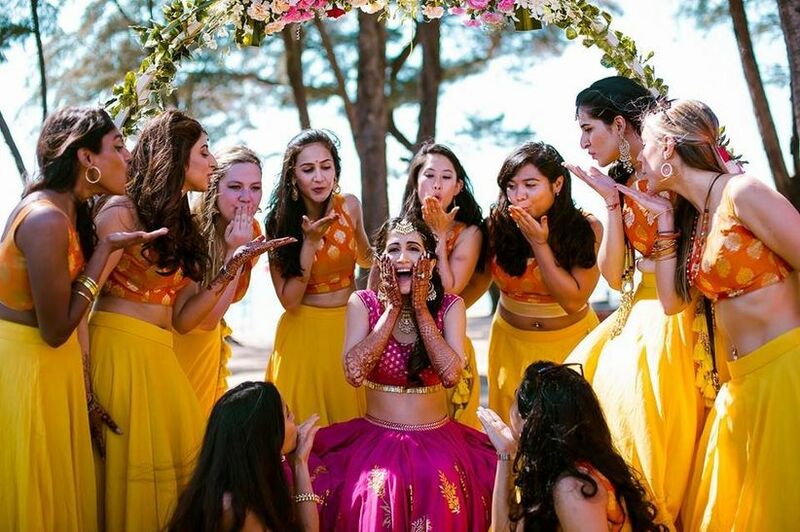 Go for matching Maang Tikkas, nose rings or necklaces on the wedding and Potli bags or clutches on the reception; floral tiaras, hats for a thematic bachelorette party and funky sunglasses or umbrellas on your Haldi. Groom and his brothers can coordinate their ties, tie pins and pocket squares for the reception, brooches, watches and Juttis for the wedding and printed shorts, bandanas and oversized sunglasses for a bachelor’s pool party. Nothing will ever come close to how cool her hair looks with that personalised pin and hair accessories. 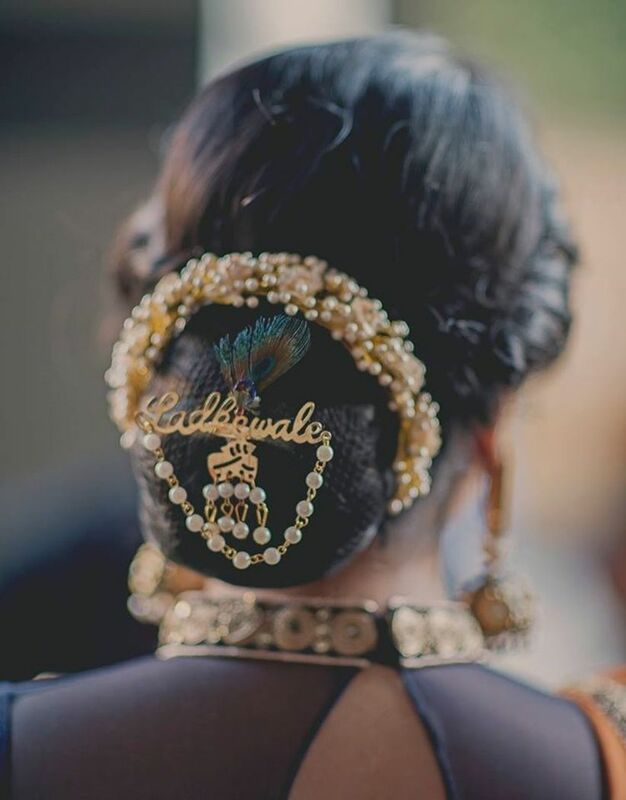 So, hit the stores and come up with some cool wedding favours, which make your summer wedding outfit game look more stronger than ever! Colours, patterns, styles, designs, accessories...go as creative as you can while coordinating your wedding outfits with your siblings. Don’t be afraid to experiment with new trends and styles, mix and match your costumes and take tips from the latest wedding inspirations. Add a pinch of quirk when you synchronise your summer wedding outfits this year with your lovely sisters and dashing brothers; because weddings are also about making fond memories with your loved ones. 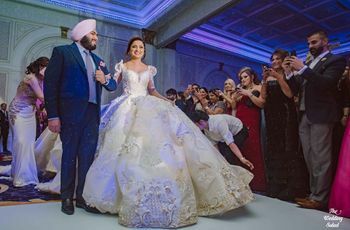 So get inspired from these stunning summer wedding outfit inspiration and get ready to bring your swag on by wearing something never seen before! Let us know about your wedding and how you coordinated your wedding outfit with your siblings in the comments below.